We get asked a lot of different questions about Christmas lights. When should my Christmas lights be put up? 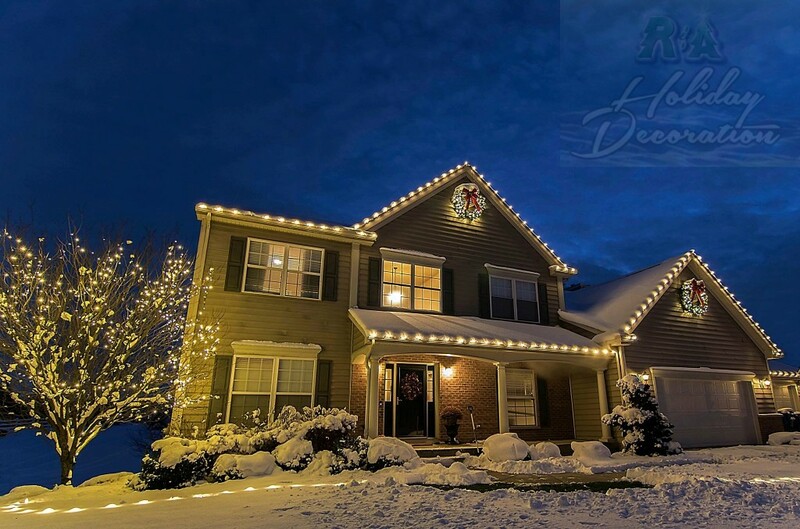 When is the best time to install Christmas lights? When is the soonest or latest you can put my Christmas lights up? When should I get an estimate for Christmas lights? 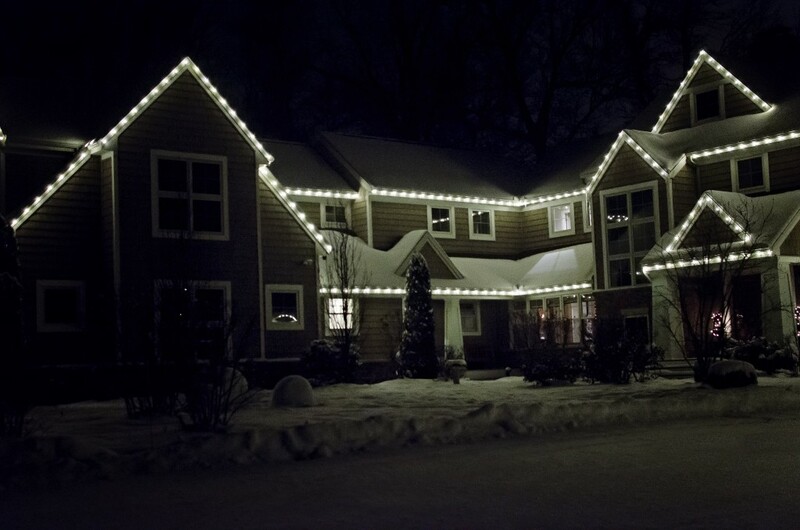 This is the first step to get a professional Christmas light display put up at your home. Basically…the sooner the better. We realize no one wants to really think about Christmas lights in the middle of September, or even October…’we haven’t even had Halloween or Thanksgiving!’ This is true, but when November comes around…we install Christmas lights for all of our returning clients first, followed by our new clients. So, the sooner you schedule an estimate, the sooner you can focus on the more important aspects of the holidays. This is especially true if you’re looking for Christmas decorating ideas, entryway ideas, or a professional holiday lighting company. We recommend scheduling an estimate in September or October. And remember, this doesn’t mean your lights will go up at that time. When it’s 70 and sunny in November or December! And based on recent weather activity, this has been completely possible. However, we do live in the mitten, so you never know what the afternoon may bring. In reality, when the snow has not yet covered your lawn in a sea of white is the best time to put up Christmas lights. We like to get out and install Christmas lights before the reality of winter sets in. This is typically due to safety concern, we don’t want anyone slipping off a ladder or a roof! When Is The Soonest Or Latest Christmas Lights Can Be Put Up? If you want them up in September, we can accommodate that. I’ve seen Thanksgiving lawn decorations up in August and Christmas lights up year round (not that we necessarily recommend this). Generally we start installing Christmas lights for our returning clients the first two weeks of November, which are normally quite good in terms of weather. However, the closer we get to Christmas, the higher the chance of winter weather. 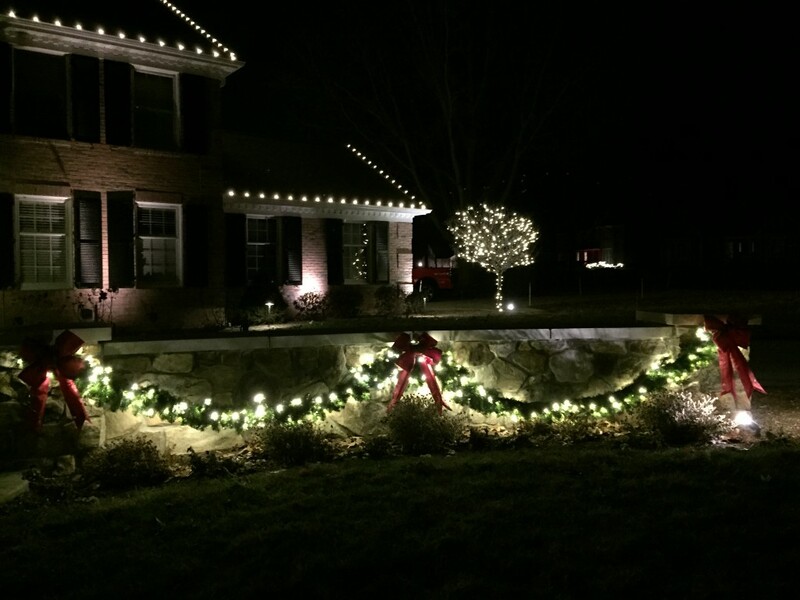 The latest we have installed Christmas lights was 3 days before Christmas…talk about cutting it close! Are you ready for the Christmas light season?